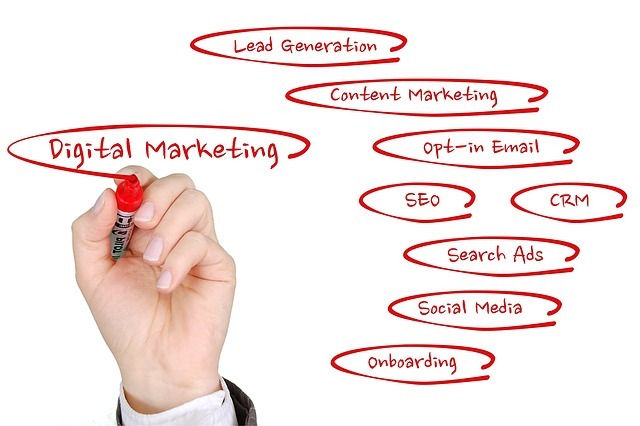 Digital Marketing Field: Which one Should I Specialize In? Many people especially beginners see Digital marketing as just one field. What do you think? As you can see from the definition above, digital marketing has various fields that anyone can choose to specialize in. That being said, knowing the digital marketing field that will be best for you is very essential if you want to be successful in the digital marketing industry. This article seeks to give you an insight into different fields in digital marketing to help you choose a field that fits well with your passion and skill set in other for you to become successful in the digital marketing industry. Many brands have a social media presence and use popular social media channels like Facebook, Twitter and Instagram to promote their business. 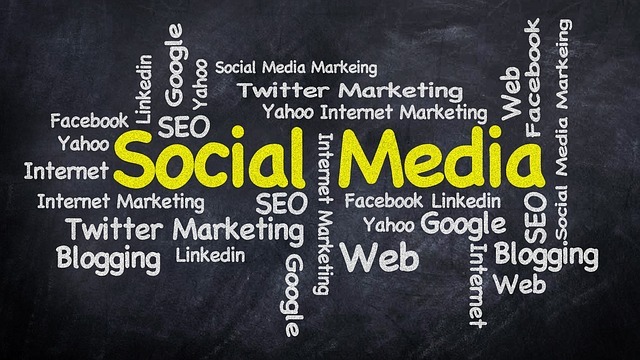 If you are starting out as a social media manager, then your goal will be to post contents, increase brand awareness, reach more people, build organic followers and engage them. The marketing aspect involves running paid ads on social media for different campaign objectives like brand awareness, traffic or conversions. You need to have the skills and technical know-how to be able to optimize campaigns efficiently. When you search for something on google, the results you see on the first page are not there by magic, chance or luck. It’s all down to rigorous on-page & off-page optimization done by SEO experts. 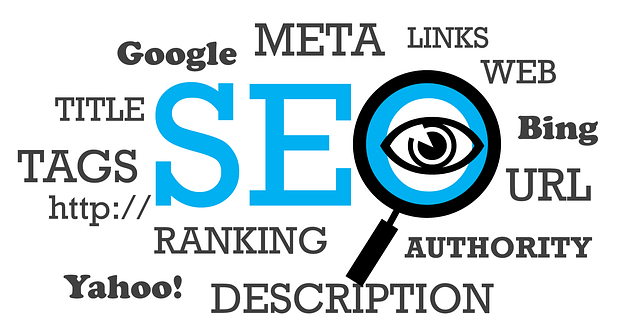 By becoming an SEO expert, your goal is to understand what it takes to optimize websites to rank them on the first page of search engines especially Google for relevant keywords. It involves a lot of keyword research, link building, writing quality contents and patience to achieve the desired results. Search Engine Marketing (SEM) is a field most people are not too familiar with. It involves increasing the visibility of websites on search engines through paid advertising. It uses Pay-Per-Click (PPC) which is a quick way to get your website visible. To be a Search Engine Marketer, you can start by running a free course on Google AdWords and get certified. Every day, we hear email marketing is dead. Don’t be deceived! It is still one of the most effective ways to convert leads into paying customers. Think of it, how many emails do you receive daily? 10, 20, 50? Currently, about 235.6 Billion emails are being sent and received monthly. What does this mean? Email Marketing is still in business! Email marketing allows you to get personal with people, build trust and loyalty. Email marketing isn’t something every digital marketer can do. But it is a great way to bridge the gap between businesses and customers and ensure they remain connected. To be an email marketer, you have to master the art of writing catchy subject lines to get people to open your emails. Also, the quality of your emails has to be top notch. If you can add storytelling, even better. 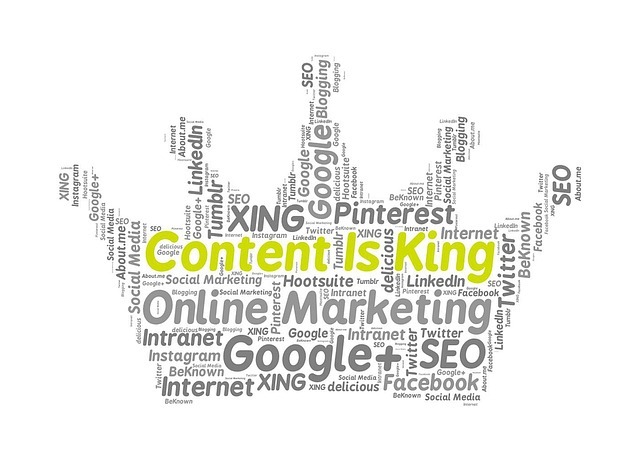 Content is King! You must have heard this a few times. Content is the present and also the future of marketing. Irrespective of the digital marketing field you choose to specialize in, you must write! Whether it is social media captions, creative ad copies or email newsletters. However, there are people whose only job is to write all kinds of contents. Articles, blog posts, press releases, newsletters, sales copy, website contents, you name it! Rather than using content to promote your brand, you are providing quality, useful and educational contents to your readers to educate and help them solve their problems. A content marketer’s goal is to create valuable contents, use it to increase engagement and drive customers to action. It’s safe to say that most people spend a large chunk of their time engaged with their mobile phones. According to Statista, an estimated 4.57 Billion million people own a mobile phone. Also, 80% of internet users own a smartphone. No wonder mobile marketing is fast becoming an important niche in digital marketing. It has disrupted the way internet users access information. Everything that can be done on desktop or laptops can equally be done on smartphones. If you decide to focus on mobile marketing, then there are enough things to learn. If a picture speaks a thousand words, the number of words videos speak is anyone’s guess. Video marketing means using videos to increase brand awareness, engage users, promote brands, increase traffic and drive more sales. It increases open, click-through and conversion rates. It increases brand awareness especially if it goes viral. It helps connect to the audience in an emotional way. It works wonders for SEO. People are more likely to patronize a brand when they see a video ad than when they see a display ad. If you like dealing with anything videos, then being a video marketer may be your calling. They are one of the most sought-after people in the digital industry. Public Relations (PR) is still an important part of brand promotion strategy. But now we live in a digital world and traditional PR doesn’t work anymore. It means mixing content marketing, social media and SEO with traditional PR tactics to increase visibility. Unlike advertising or general internet marketing tactics, digital PR relies on organic and unpaid tactics to promote brand awareness and increase brand reach. As a digital PR strategist, it is your job to bypass the media and convert news into conversions through various digital platforms. One way to do it is repurposing already published content into videos, blog posts, image quotes, and infographics to drive more engagement. It’s a cool field to delve into and it will only become bigger with time. We have shared 8 digital marketing fields you can learn and master. We hope you found it helpful and you can use it to make a decision in the digital marketing field you’d like to specialize in. Remember, you become more valuable if you have other digital skills. If you will like to know about how you can learn digital marketing, simply Contact Us. Do you have questions or comments regarding the fields we shared? Do you have more fields to share? Please feel free to leave a reply below.